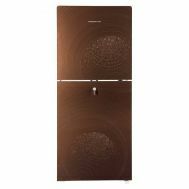 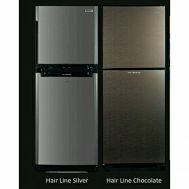 Looking for the kitchen appliances that rejuvenate the freshness of vegetables, meat and all leftover edibles? 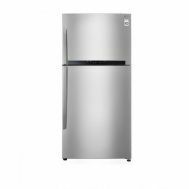 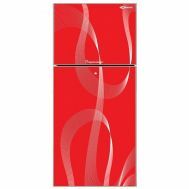 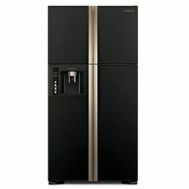 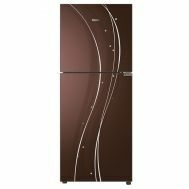 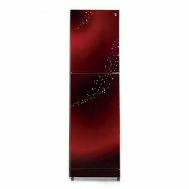 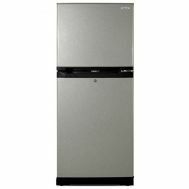 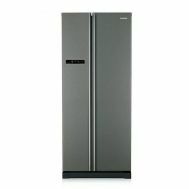 Explore the online discounted collection of refrigerators & deep freezers at Savers Pakistan for enhanced food quality. 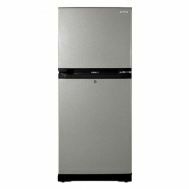 Order online refrigerators & deep freezers with turbo cooling, double door, single door with new technology to preserve food and vegetables such as no frost refrigerating and invertor refrigerators. 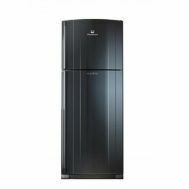 Explore the discounted collection of refrigerators & deep freezers by Samsung, Panasonic, PEL, Haier, Gaba National, Dawlance, Changhong Ruba, Waves and renowned electronic brands at Savers Pakistan.